The American novelist lived in the two-bedroom unit in the midtown building — which now carries his name — for about six months between 1923 and 1924 when he was working as a journalist for the Toronto Star, said Kaitlin Wainwright, the director of programming for Heritage Toronto. At the time, the paper went by the name the Toronto Daily Star. “You can kind of track through his time not only in Toronto, but in the early 1920s as he’s moving around to other cities working for the Star, the evolution of his writing,” Wainwright said, noting that when Hemingway started working for the Toronto paper he was paid less than a penny per word, leading to a more verbose writing style. 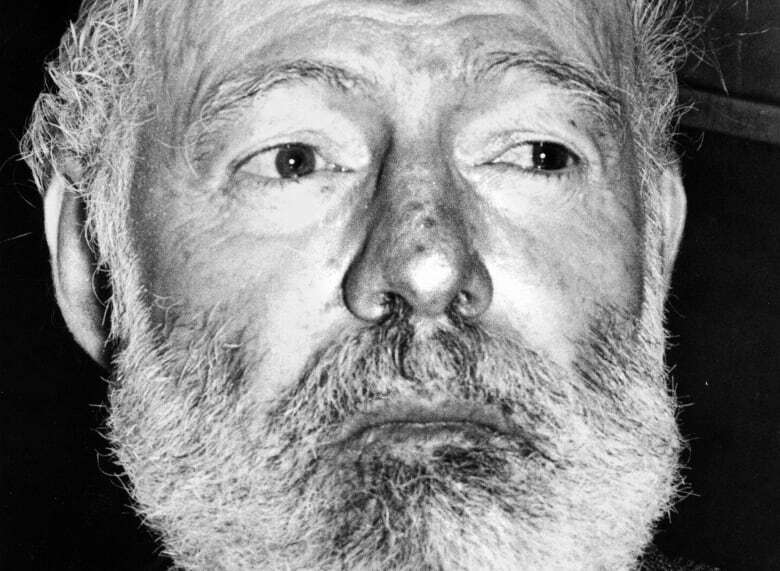 His time in the apartment on Bathurst Street, north of St. Clair Avenue West, was also an important period for Hemingway and his wife; she was expecting her first child, said Wainwright. Listing agent Andrew Harrild of Condos.ca said the Hemingway unit offers buyers a chance to own 102 square metres (1,100 square feet) of literary history.